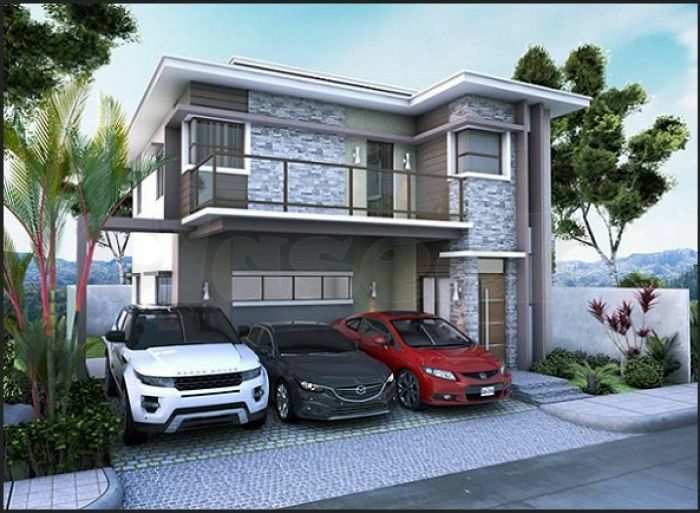 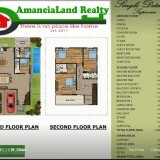 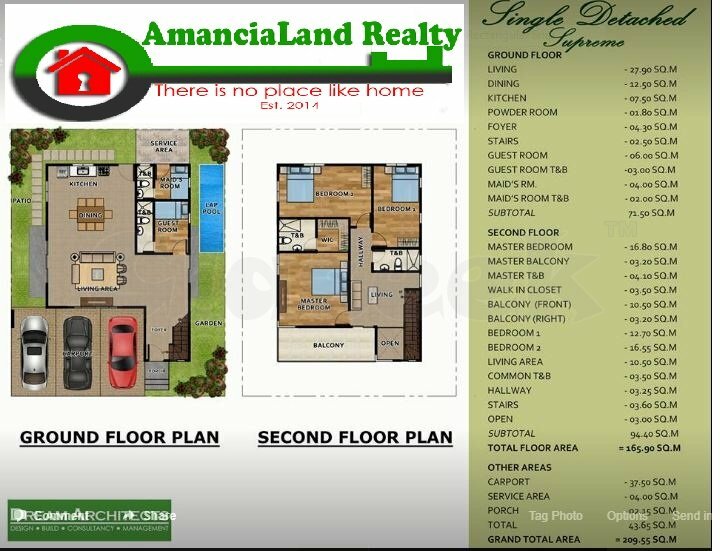 Floor Area: 209.55 sq. 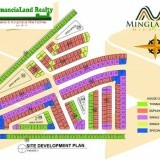 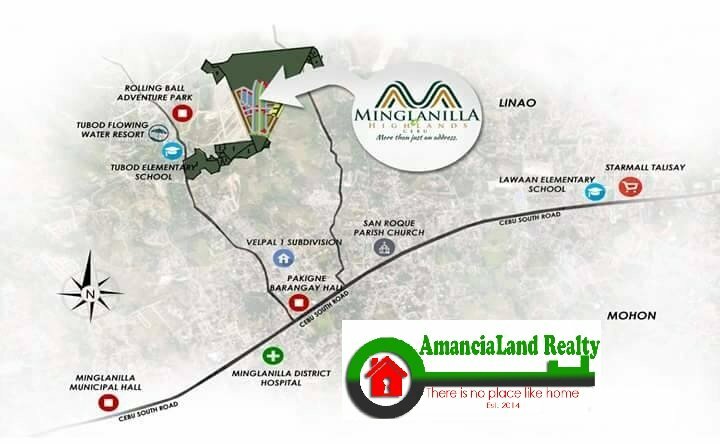 m.
Lot Area : 170 sq. 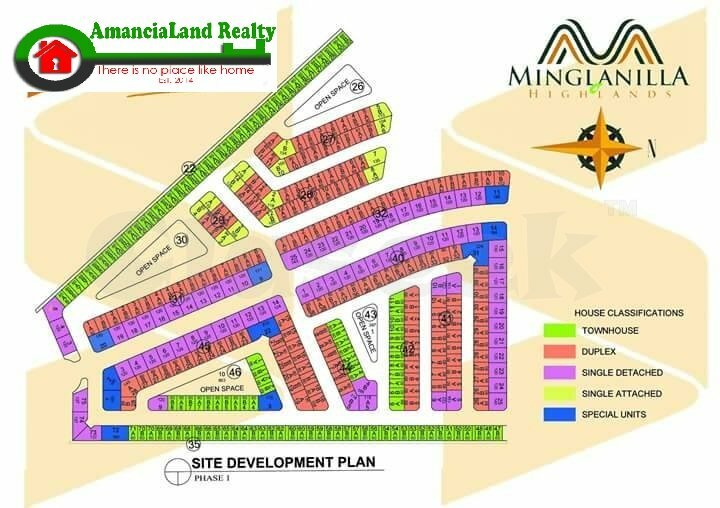 m.
DISCLAIMER: The project or property posted above is for announcement purposes only and may be subject to change from time to time.